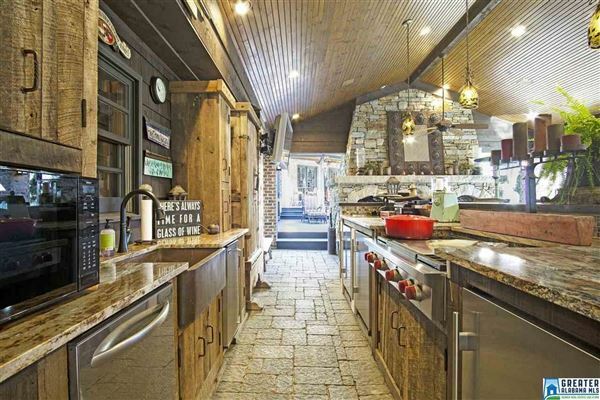 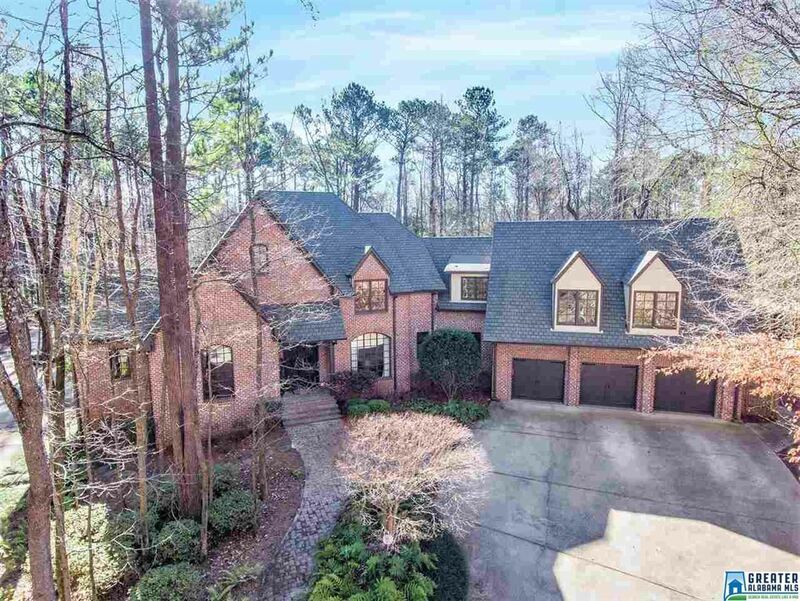 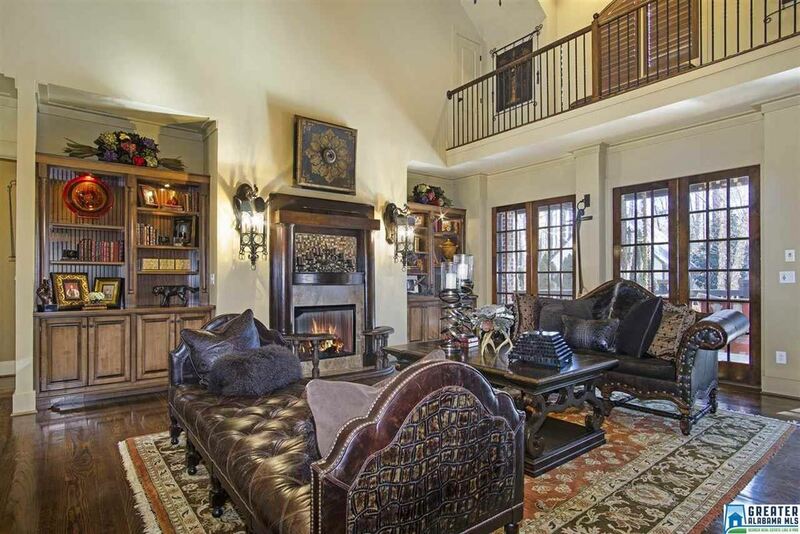 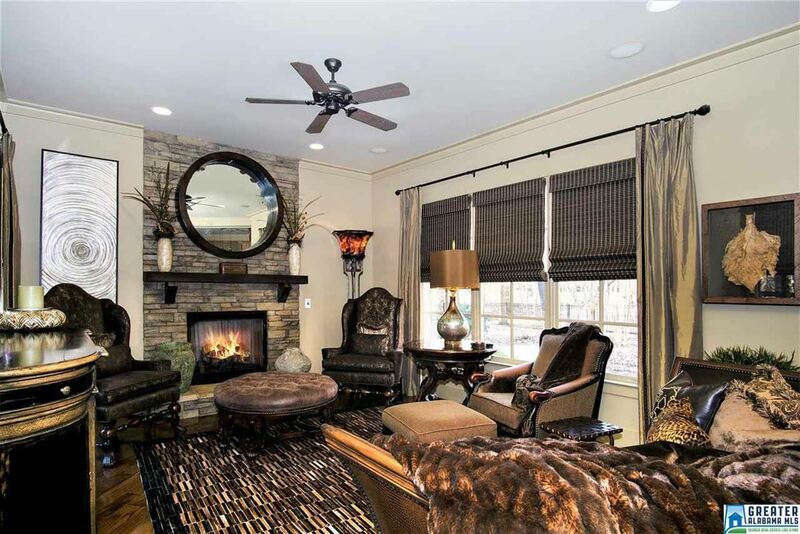 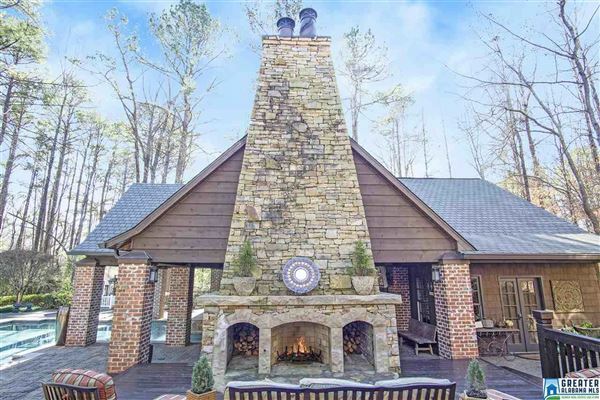 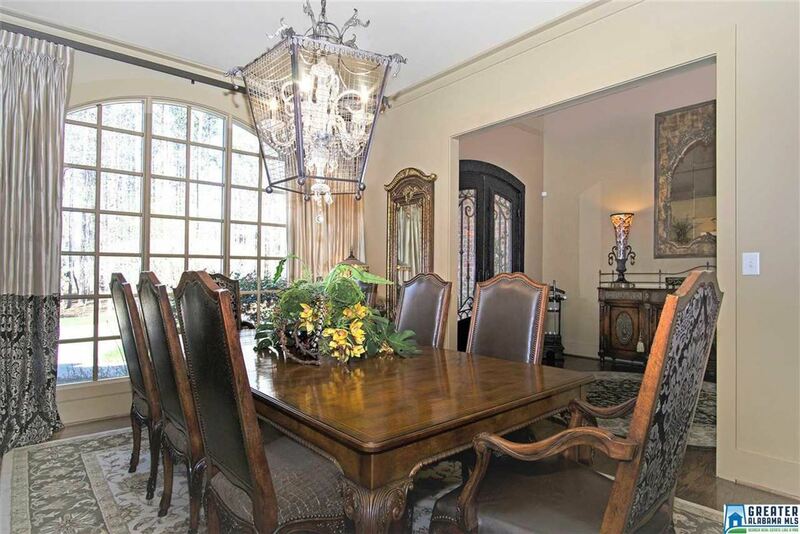 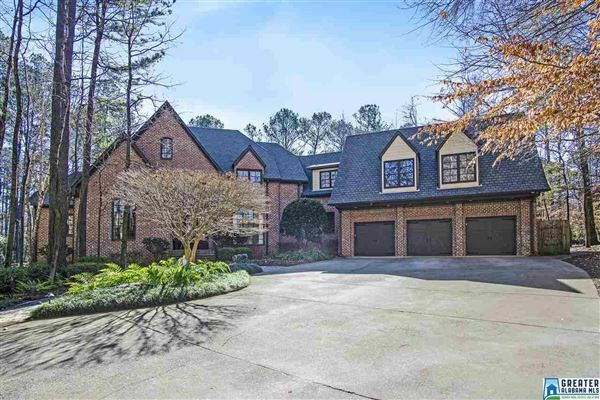 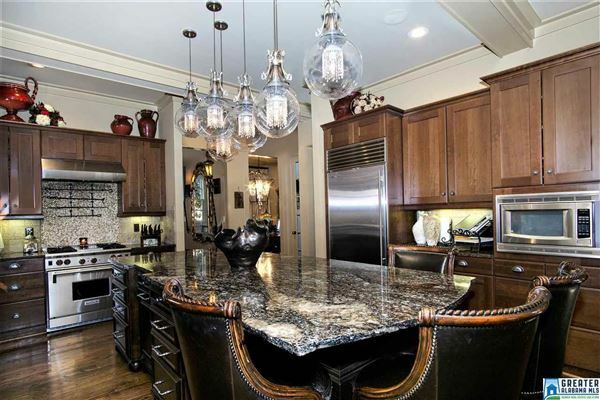 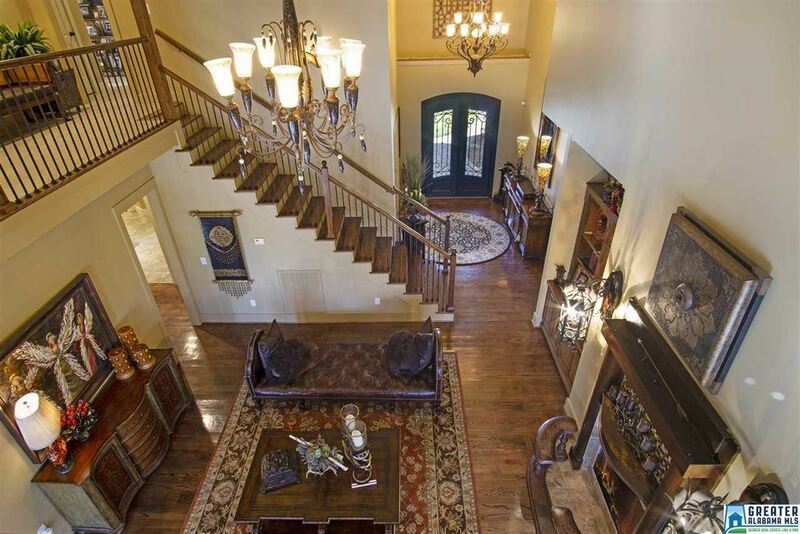 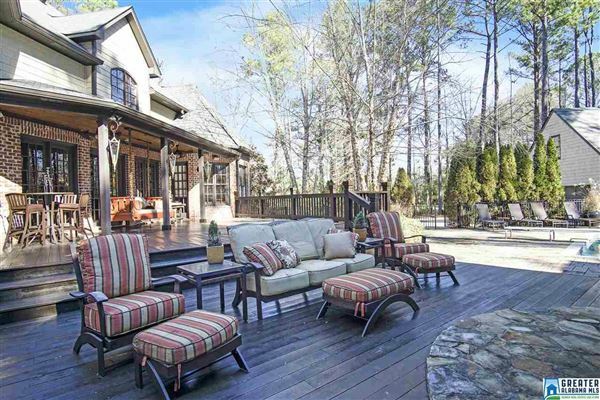 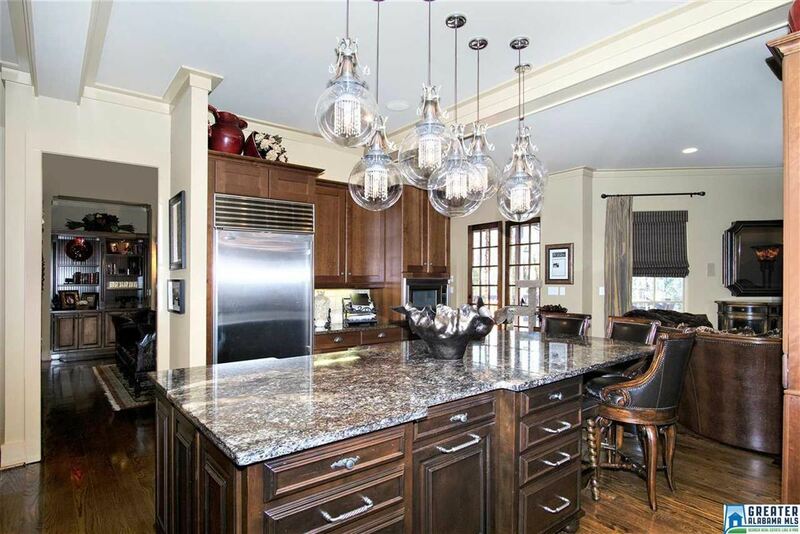 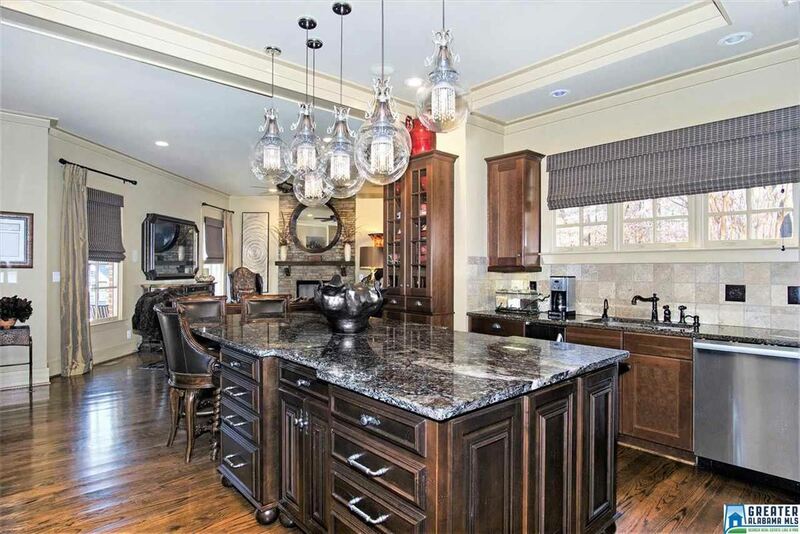 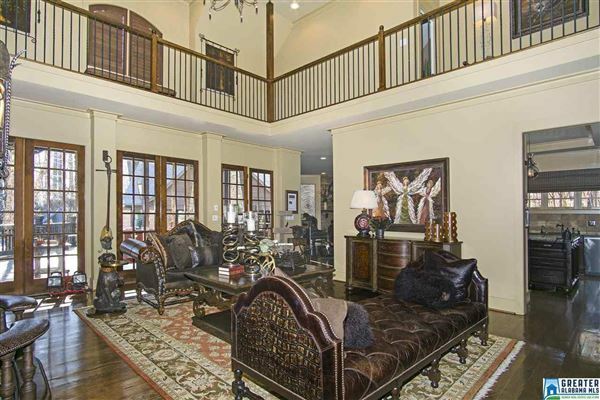 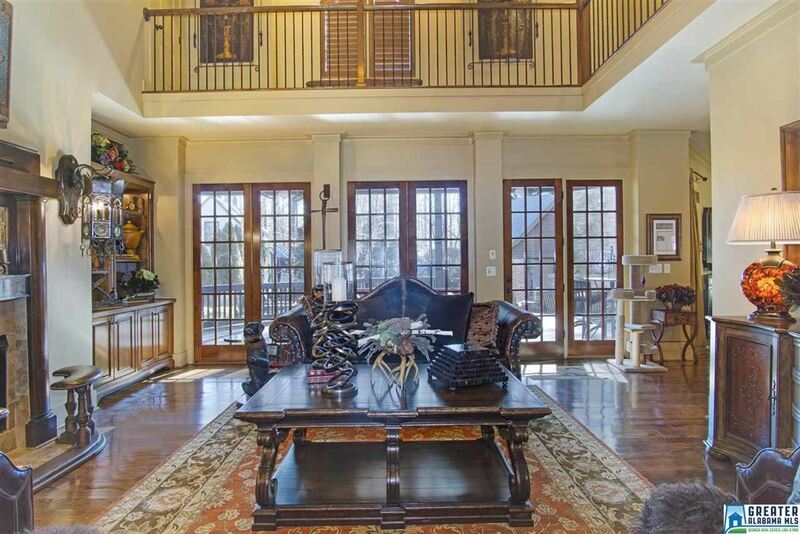 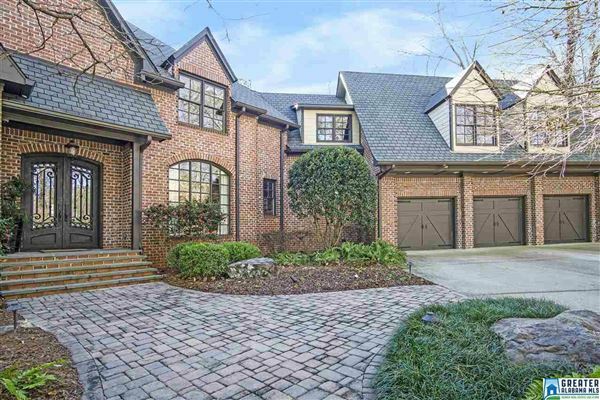 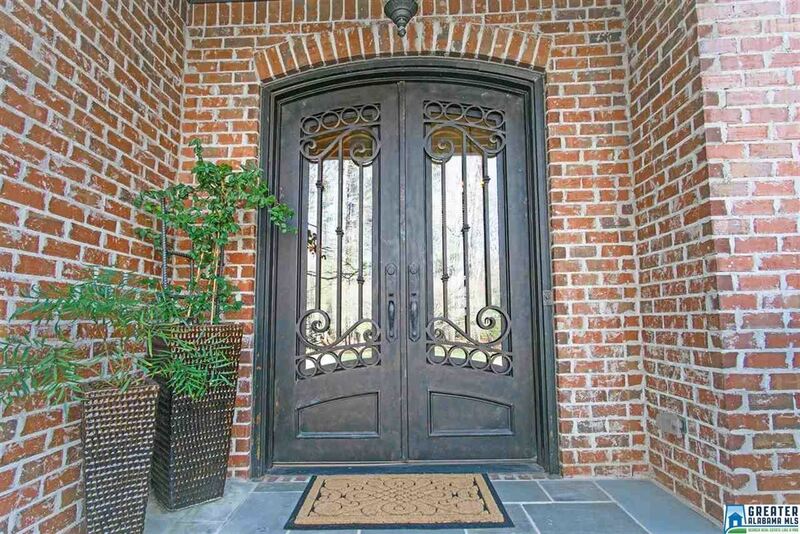 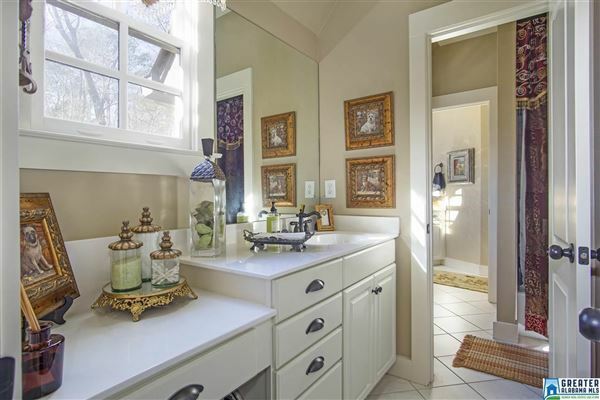 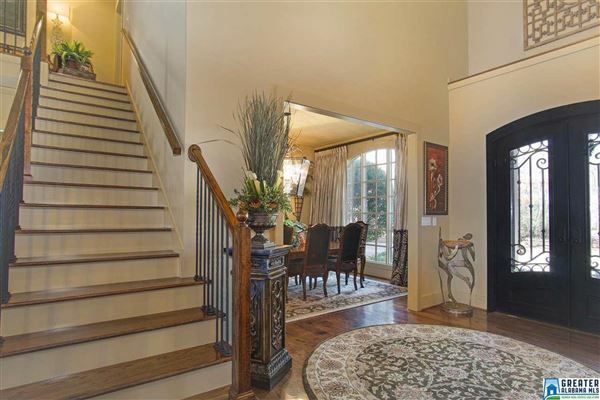 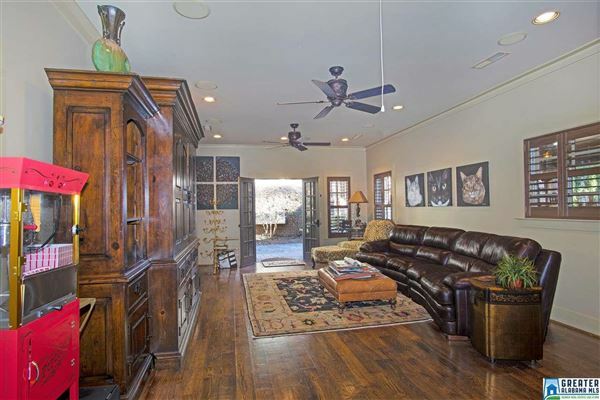 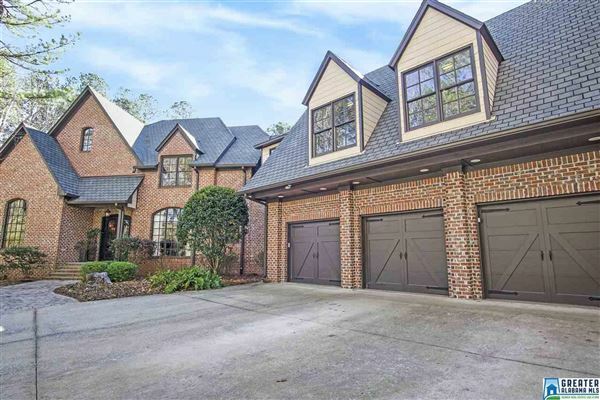 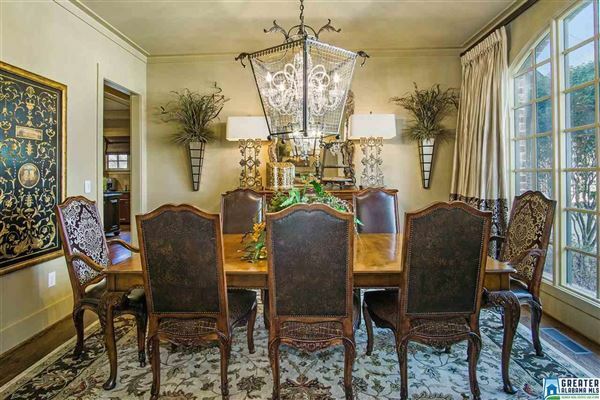 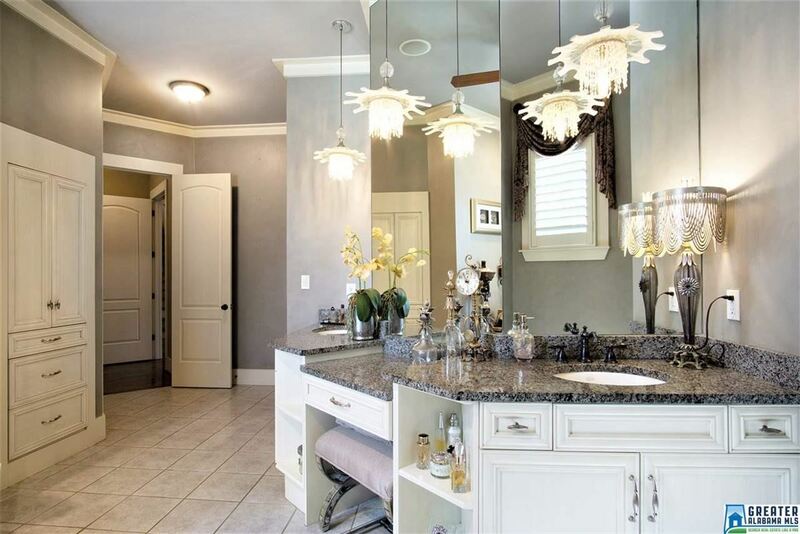 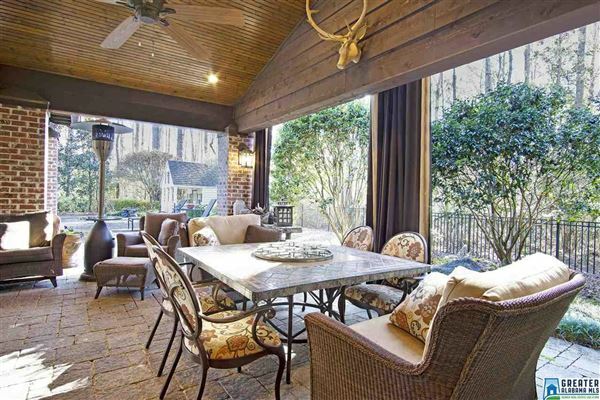 This Country French Home is nestled on 3 +/- wooded acres in Indian Springs. 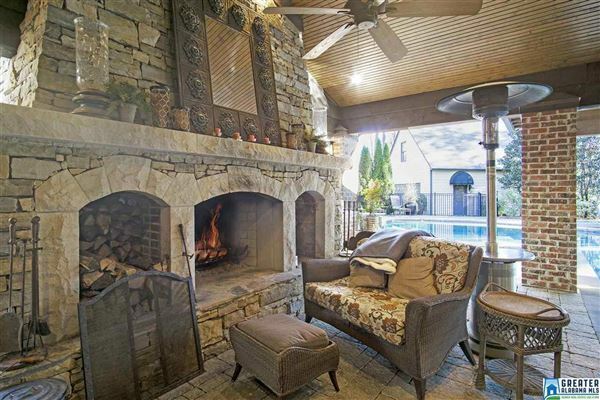 It’s conveniently located approximately 1.2 miles from I-65. 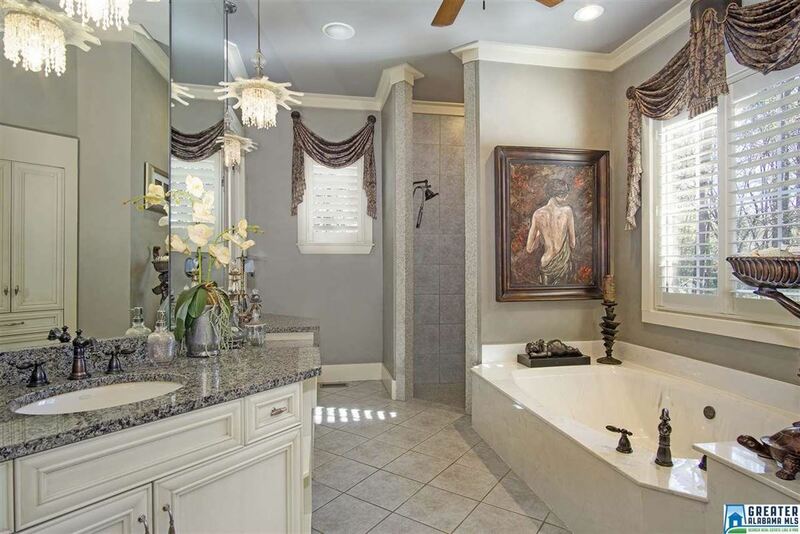 Four bedrooms and 4.5 baths. 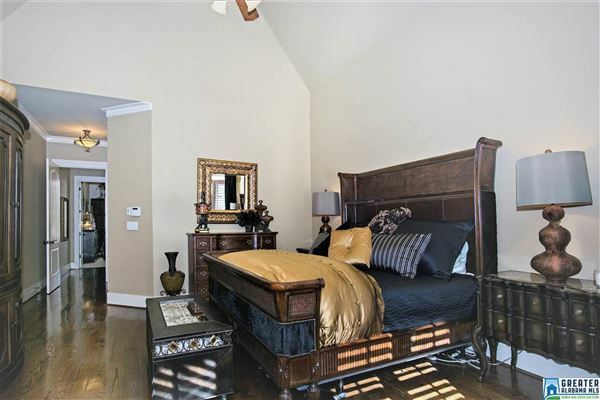 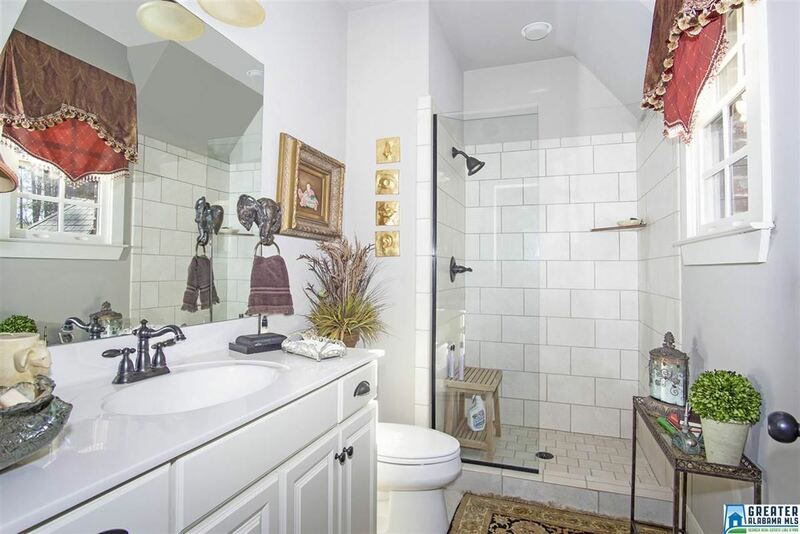 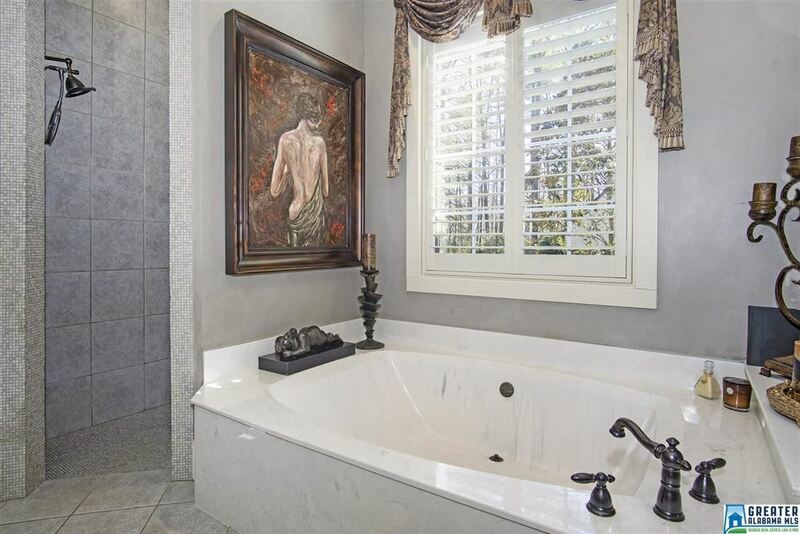 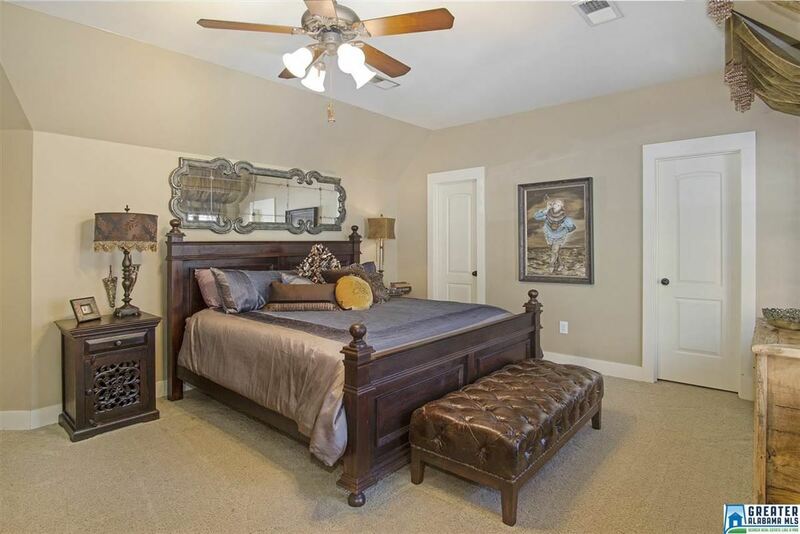 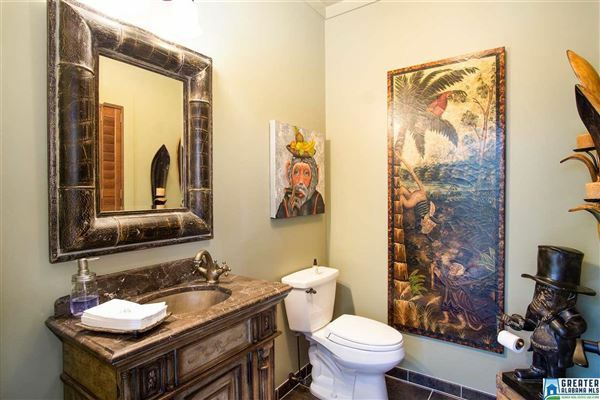 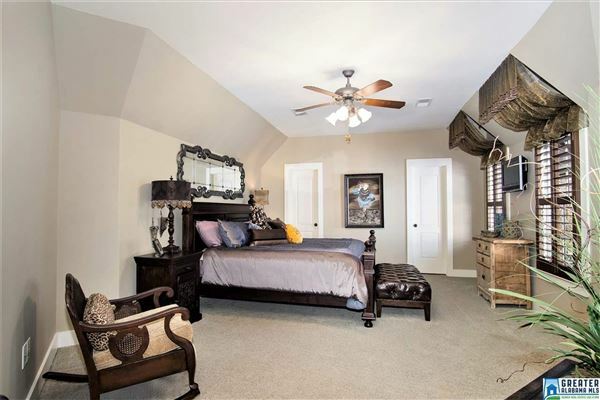 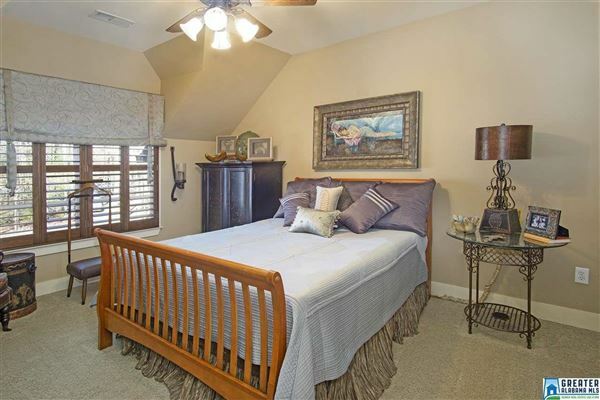 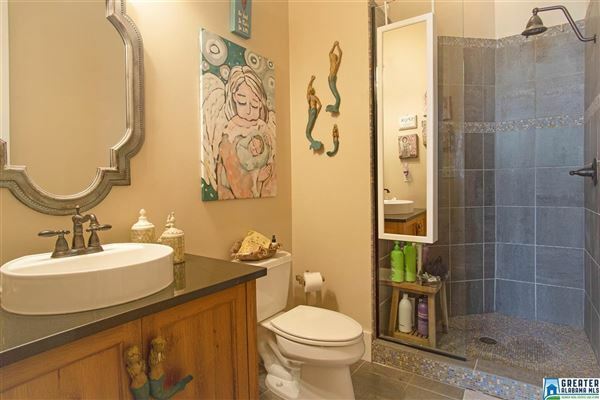 Main level master suite has a large bath with two walk-in closets. 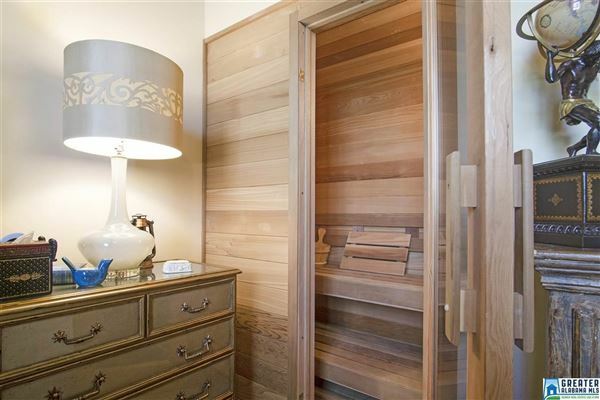 The guest suite has a private bath and sauna. Located on the main level you will find the kitchen featuring granite countertops, Sub-Zero refrigerator, Wolf cooktop, Miele dishwasher. 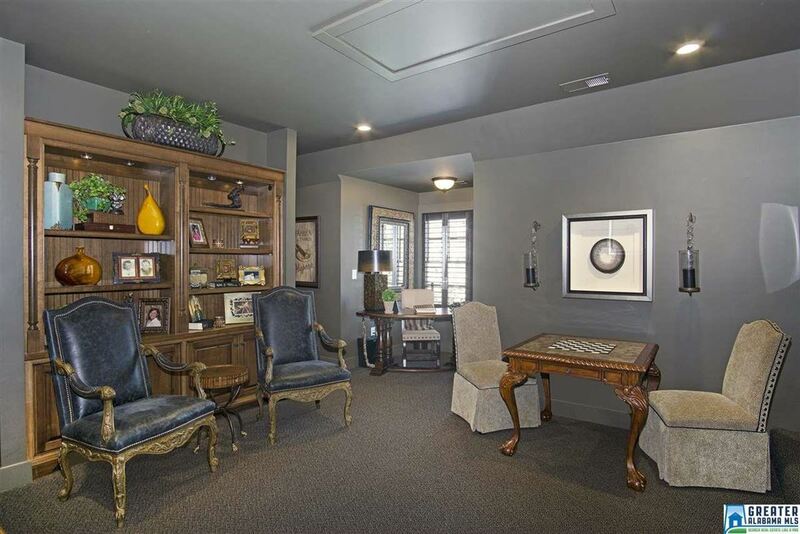 Main level family room with fireplace, keeping room with fireplace, dining, laundry room, half bath, office, three-car garage. 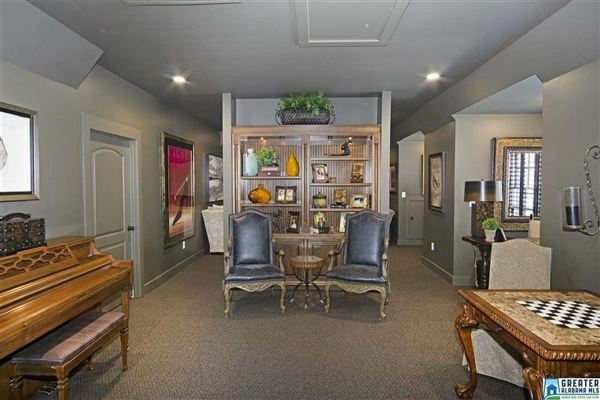 Upstairs: two bedrooms, two baths, theater room, tech/library room. 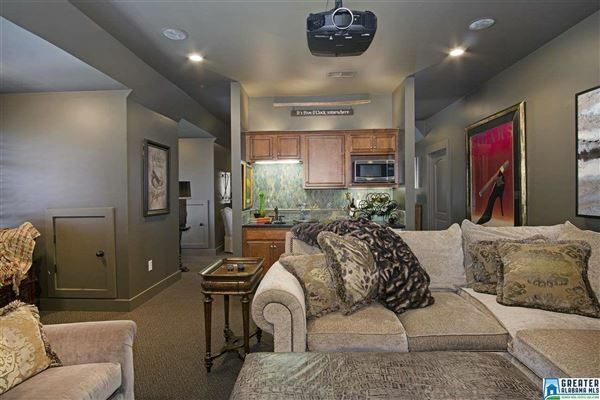 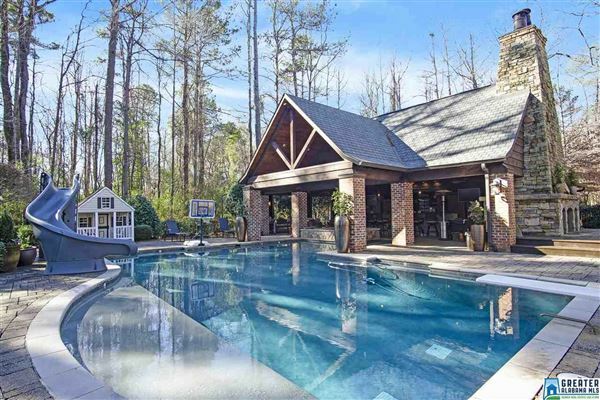 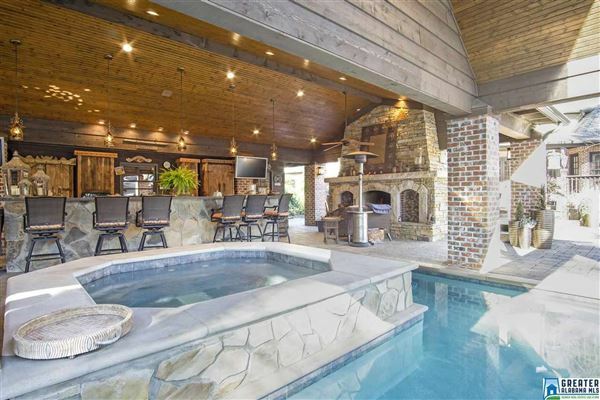 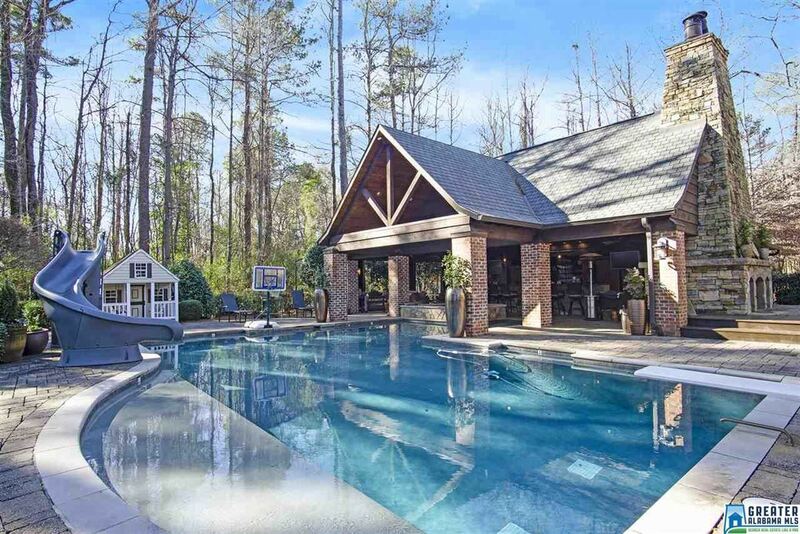 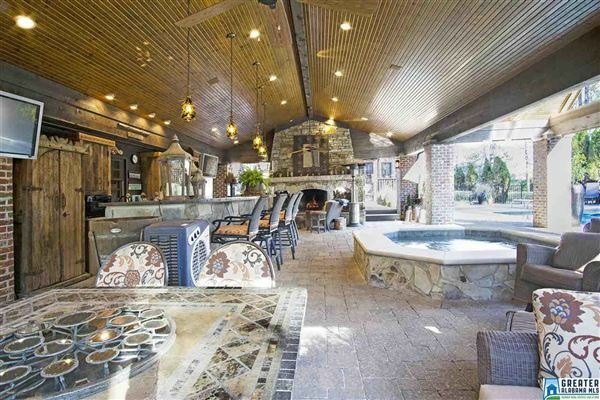 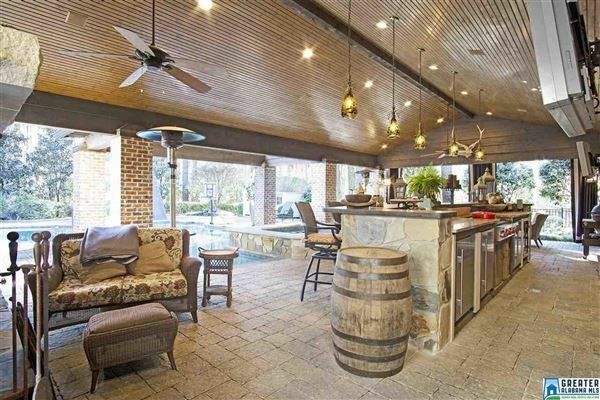 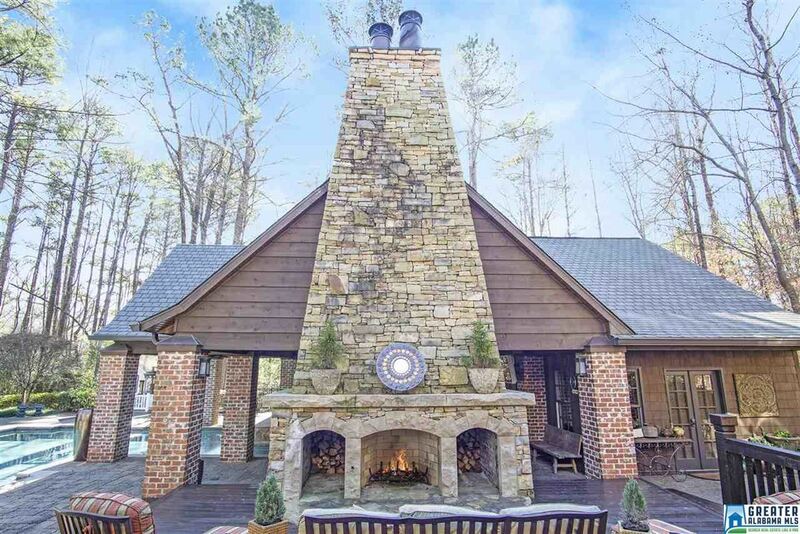 Unbelievable outside entertainment area: Pool with spa fountains, hot tub, gorgeous pavilion with tongue & groove ceilings, 25-foot bar, outdoor kitchen, Wolf cooktop, three undercounter refrigerators, wine chiller, dishwasher, icemaker. 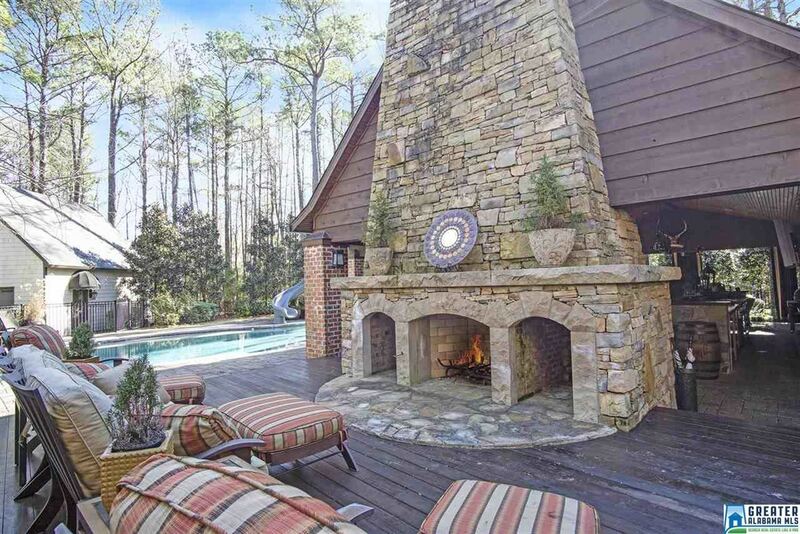 Two amazing outdoor fireplaces. 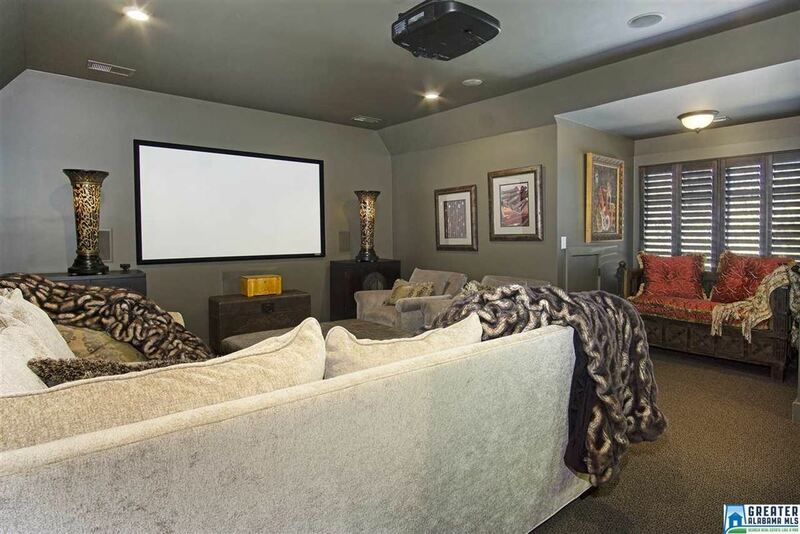 Sunbright TVs. 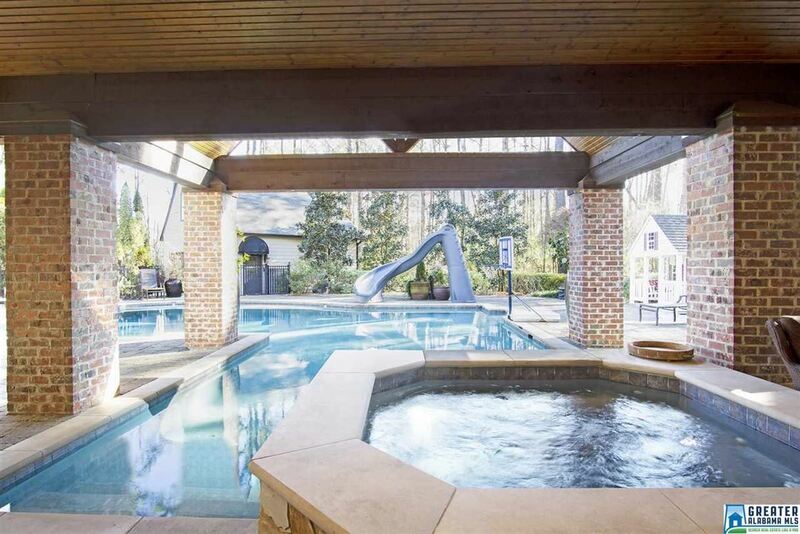 The pool house has a full bath and washer & dryer connection. 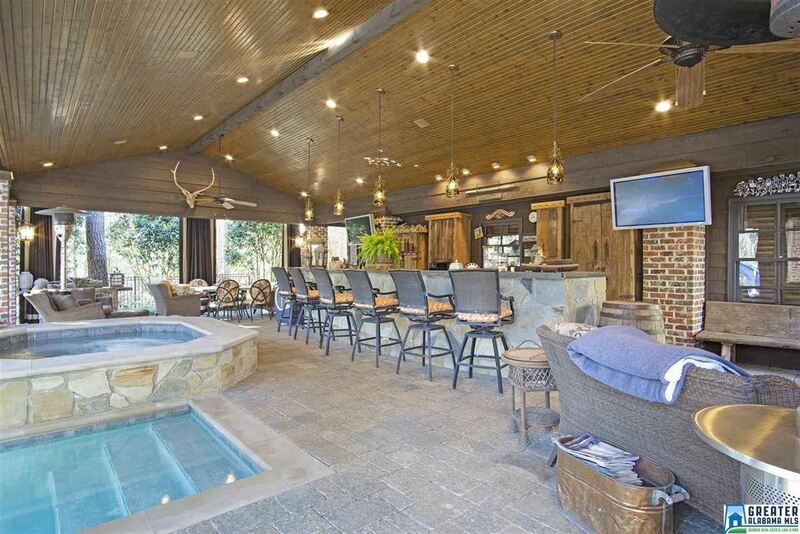 Plus wet bar. 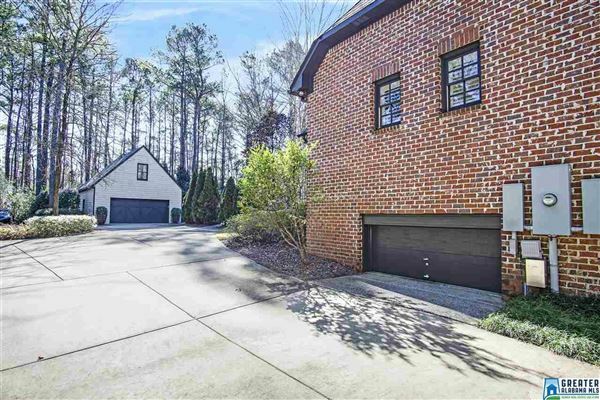 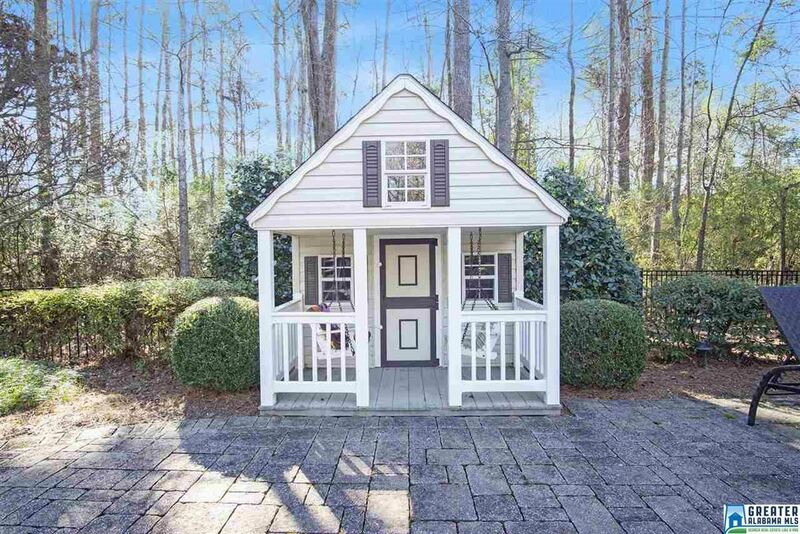 Detached garage with bedroom and bath. Appointment and Preapproval needed to show. Too many amenities to list.